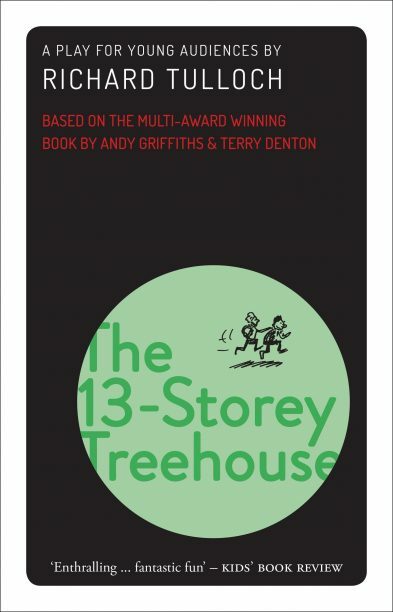 NewSouth will publish Richard Tulloch’s playscript The 13-Storey Treehouse as part of its new play series in August 2019. NewSouth said the play ‘brings to life all the imaginative wonders’ of Andy Griffith and Terry Denton’s ‘Treehouse’ series, as leading characters Andy and Terry ‘undertake a series of completely mad and hilarious adventures, searching for flying cats, a mermaid, a sea monster, an invasion of monkeys and a giant gorilla’. NewSouth added that Tulloch had expanded the cast to make the play ‘highly suitable for school plays and other ensemble productions’. Sue Smith’s Hydra will be published in May as the first book in NewSouth’s new play series. It tells the ‘wild, passionate and ultimately tragic love story of Australia’s famous literary couple, Charmaine Clift and George Johnson’. In August NewSouth will publish Van Badham’s ‘hilariously explicit new comedy’ Banging Denmark, to coincide with the Sydney Theatre Company’s production.